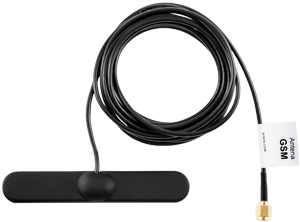 GSM antenna improves the signal level of GSM modem. 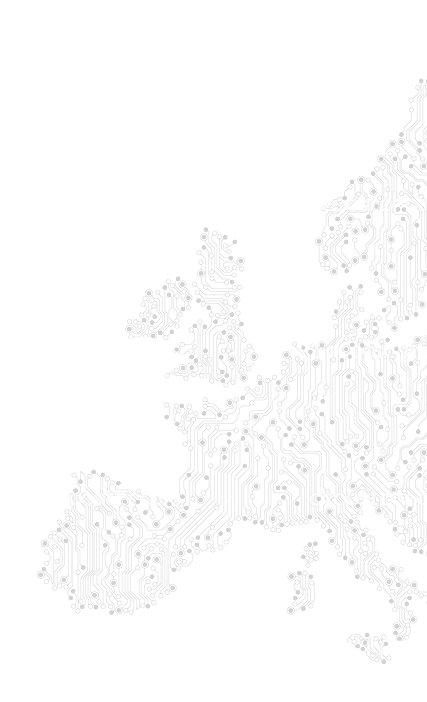 It operates on quadbands 850 MHz/900 MHz/1800 MHz/1900 MHz. Its the guarantee of operation all over the world. 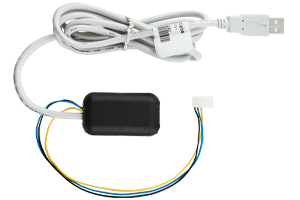 It has a dedicated connector preventing erroneous connection of GSM and GPS antenna. 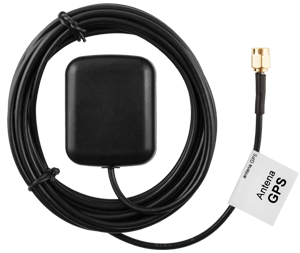 The GPS antenna increases the signal level of GPS module. The external version is used for all the GPRS Terminals producing by Albatross. It operates in active mode (additionally supplied) and increases the effective accuracy of recording the GPS satellites. 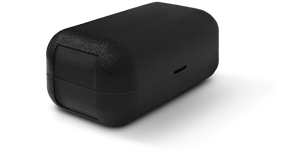 It also has a dedicated connector, preventing erroneous connection of GSM and GPS antenna. GPRS terminals are monitoring the connection status of the GPS antenna. At the time of the disconnection, there is generated a corresponding EVENT! 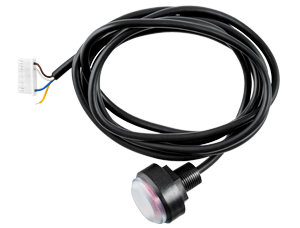 CAN CLICK 12V / 24V is a dedicated attachment to devices with CAN. 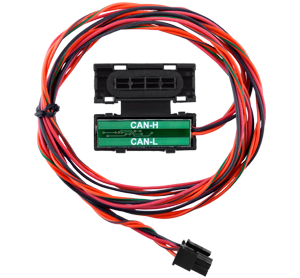 It allows you to load all the signals from the bus CANBUS, by isolating wires (contactless) from every vehicle in the list of supported vehicles. It works on both installations 12V I 24V. DALLAS reader reads contactively identification data of DALLAS. The reader is ended with a ready to connect the bundle. Cable length 150cm. 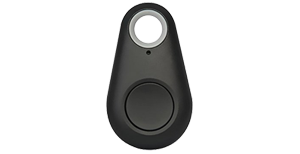 It has a single-color LED, by means of which is indicated by a failure authentication when you turn on the ignition. They allow for the authorization using the DALLAS pellets reader. 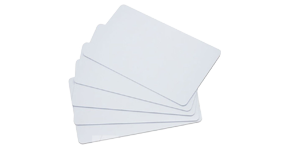 125kHz RFID reader,contactless reads the identification data of passive transponders, operating in UNIQUE system. 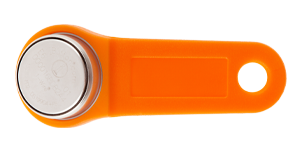 It has a single-color LED by means of which is indicated by failure of authentication when you turn on the ignition. RFID card working in the system UNIQUE allows for the authorization of using RFID readers. Converter RS232 to RS232TTL is a module that converts the signal from the signal of RS232 to RS232TTL. Required to connect the Garmin FMI and other accessories. The robbery button is the single position button, allowing the driver, eg. To report the robbery to the central. 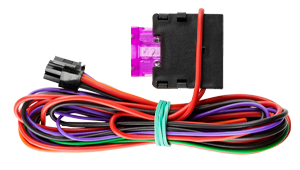 Automotive relay with a stand that allows, among other things remotely cut off the vehicle ignition. 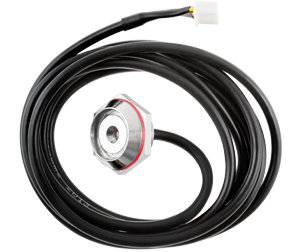 Sold in two versions: the installation of 12V and the 24V system. 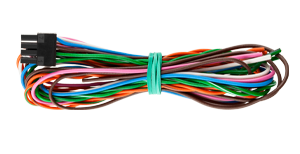 Cable for programming, allowing the connection with the GPRS Terminal using the free application, located on your PC. Bundle A (supplying - 6 pin) to JP-1 GPRS Terminal connector. Bundle B (8-pin) to JP2 GPRS Terminal connector. Bundle for devices version with no CAN.. Bundle C (8-pin) to JP-2 GPRS Terminal connector. Bundle for devices version with CAN.  Bluetooth identification BTLE (Bluetooth Low Energy) - module for remote reading of unique MAC address of BT ibuttons, which are within its reach. It is able to read up to 12 unique MAC addresses of BT ibuttons simultaneously and send them to the server via S8 / FM terminal. 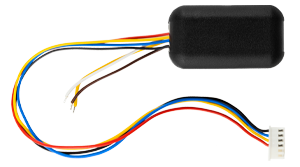 This module is intended for integration with S8 / FM terminals via the JP-3 connector, its range including dedicated ibuttons is 8 meters. Ibutton bluetooth - tag cooperating with the Bluetooth module.